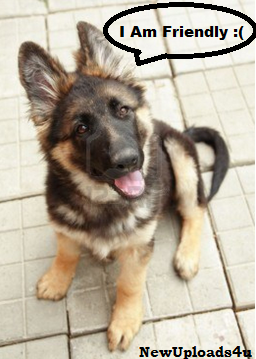 Are German Shepherds Friendly Dogs? As we all know that German Shepherd is the Number 1 killer dog in the world. 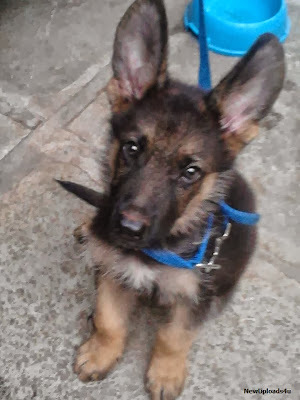 People often get scared of German Shepherds, even if they don't bark or follow them in intention of biting, as they are well known for hunting down(they are used as the police dogs for hunting down enemies). 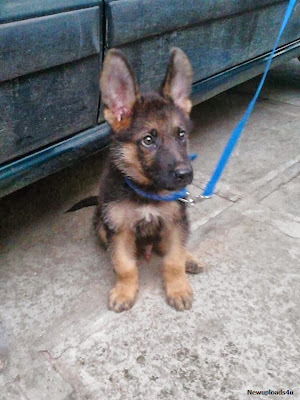 German Shepherds are the large-sized dogs weigh about 30-40 kg's that are of German Origin. As far as i know, I have 2 Shepherds and they are the most kind(to everyone), loyal and loveliest dogs I have ever seen! 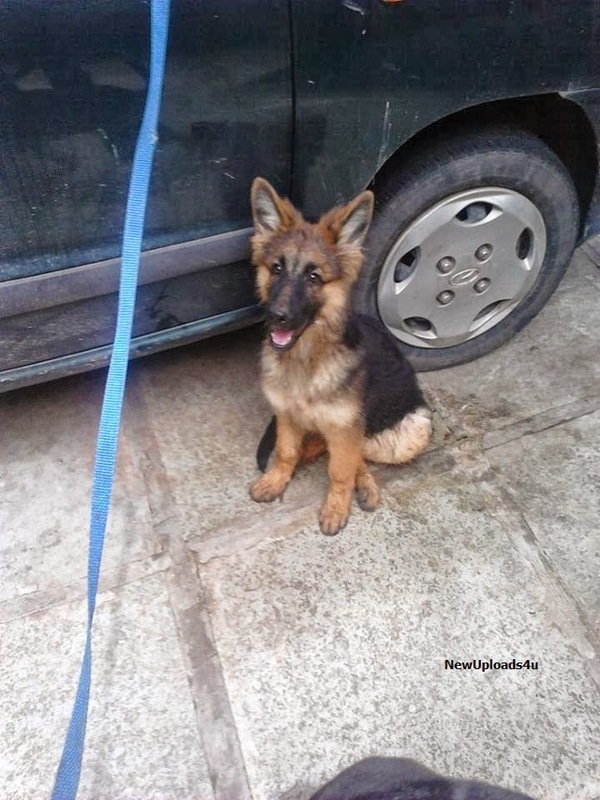 German Shepherds are very friendly to the strangers and other dogs too! Note: German Shepherds are very bad when someone tries to hurt their owner or trainer. That is the reason why they are called as the best loyal dogs. Below pictures were clicked when Rohny and Sammy were of 1.5 months old. Have a look at them !! Yes, German Shepherds are the most friendliest dogs compared to all other breeds. Also, the most loyal dog. They DO NOT bite or hunt the strangers until they get trained to do so. 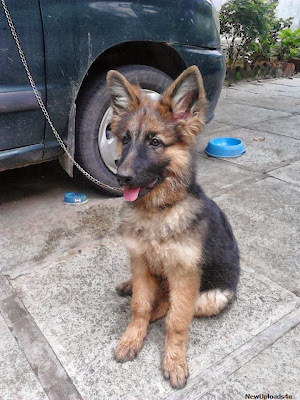 I, myself have 2 German Shepherds in my home of 4 months old called Rohny(Male) and Samy(Female). They are very friendly and loyal with me and everyone who visit my home. German Shepherds are black, big and scary doesn't mean that they are dangerous ! They are not gonna bite anyone unless and until they get trained by the owner.